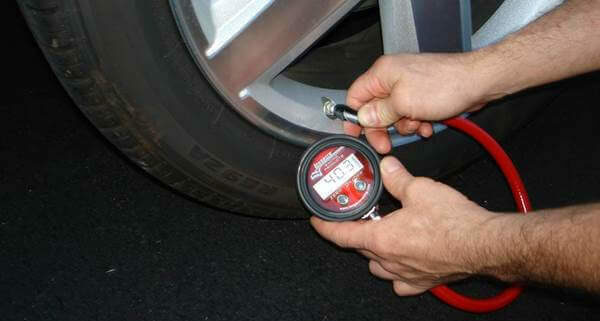 An essential part of regular vehicle maintenance includes checking your tyre pressure. It is such a simple task; however, it is one of the most neglected. Forgetting to check your tyre pressure can result in added expenses at the gas station, even more money at the tyre repair shop, and if that is not enough; you risk a tyre blowout, which not only means you will have to purchase a new or used tyre but it could potentially cause an accident. Albany Tyres has put together this helpful guide on how to check your tyre pressure and avoid disaster. Basically, low tyre pressure causes major wear and tear on the outer edges of the tread. It requires more energy to turn the wheel, so you are using up more fuel. Underinflated tyres are the number one cause of cracks or punctures which leads to blowouts and accidents. 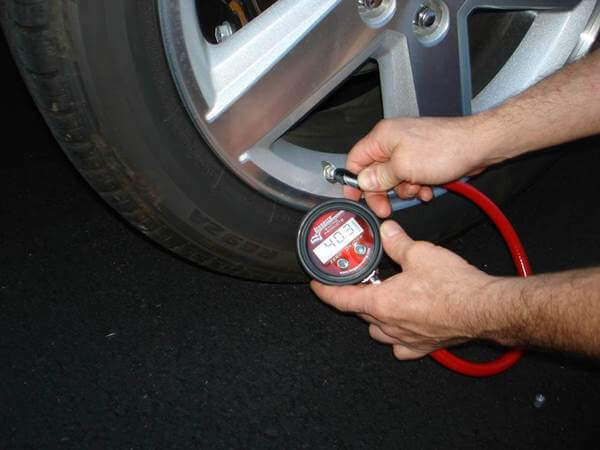 Tyre pressure is affected by seasonal temperature changes and other factors. Different cars require different tyre pressure and the front and rear tyres can vary as well. Simply let out the excess air with the small protrusion on the back of the head of the pressure gauge against the metal pin inside the tyre’s valve stem. Keep letting out a little at a time, and rechecking until the pressure is correct. Proper tyre pressure and regular vehicle maintenance can save you from added expenses and potential disasters. Albany Tyres now offers nitrogen for tyres, the latest advancement in car performance technology. You can extend your tyre life by maintaining proper inflation levels. If you fill your tyres with compressed air, this has to be maintained every month to effectively optimise car performance. Keep yourself safe on the road and get your car serviced today at Albany Tyres!